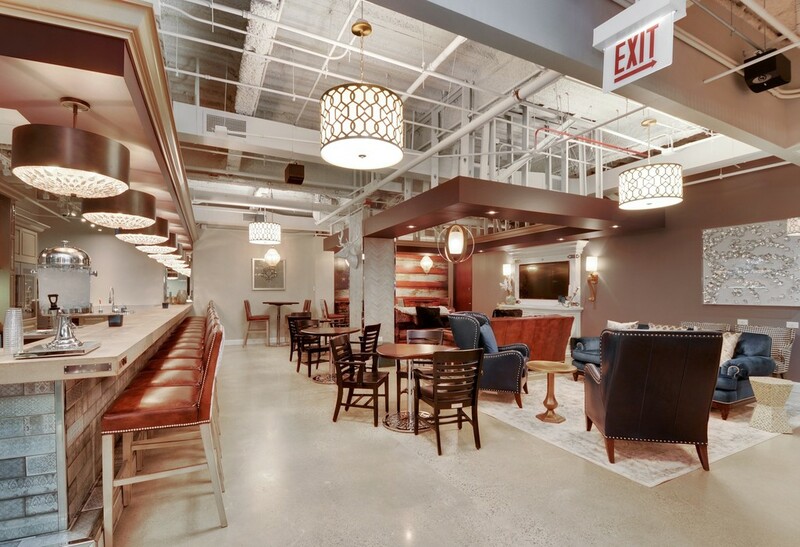 West Loop Luxe Coworking Space With Flexible Month-to-Month Prices Starting at $350/mo. 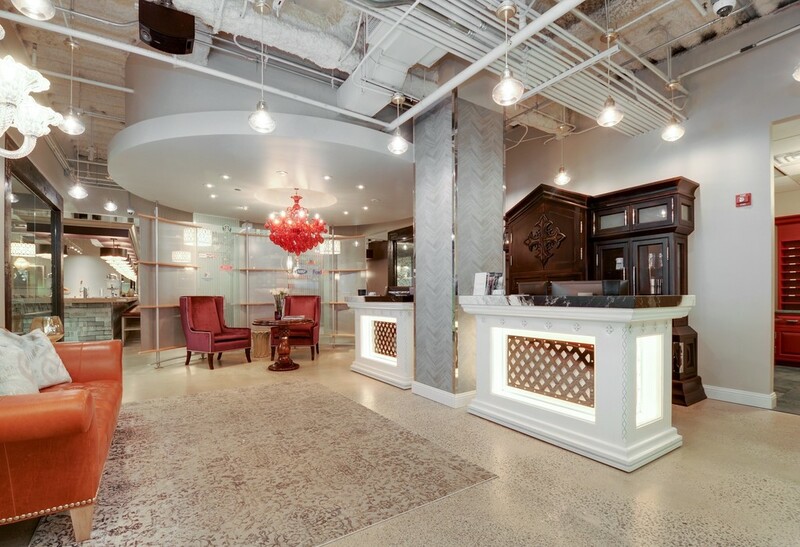 Co-Optim Offers 24/7 Access, High-Speed Wifi, Fully Furnished, Board Rooms, Gym, Events, Networking, and More! Join Today! Co-Optim is the luxurious environment created with you in mind. Freelancers, telecommuters, small businesses, and Fortune 500 companies are able to connect, interact, collaborate, brainstorm and imagine. Hands down, the most productive work environment available. 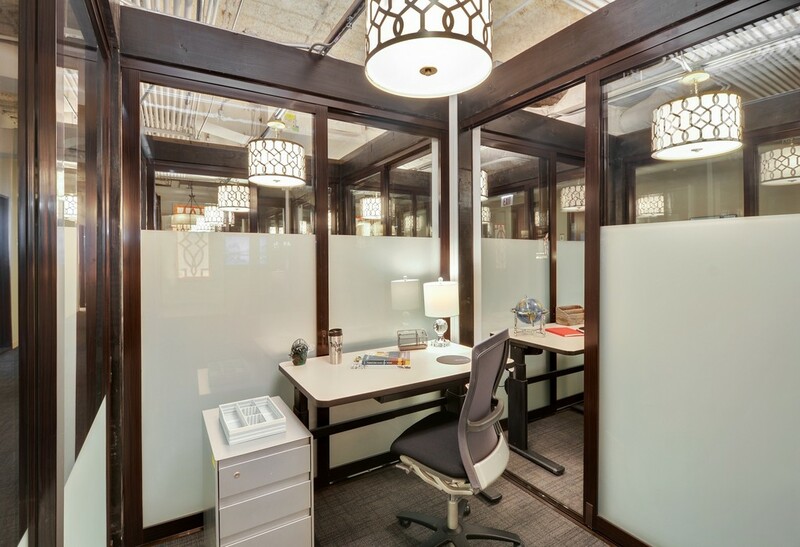 We have created an atmosphere for you, your clients, and your colleagues to promote wellness and growth in the workplace through aesthetics, convenience, comfort and support. 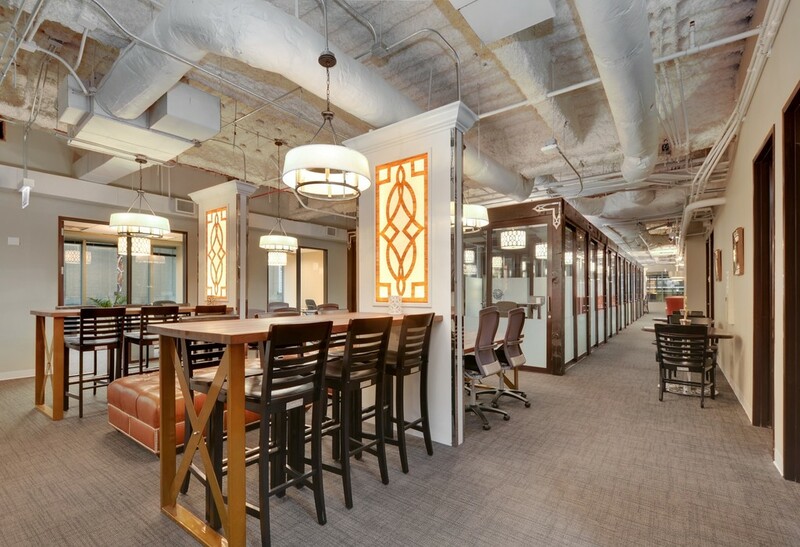 We provide a unique space where brilliance and creativity flow freely. We offer a community platform to network with other Co-Optim members. When you become a member of Co-Optim, you are tapping into a network of hard-working individuals to share ideas, seek advice, offer and seek services, and grow your business and network. The Co-Optim network allows you to create meaningful and beneficial relationships to gain new leads that expand and grow your business.